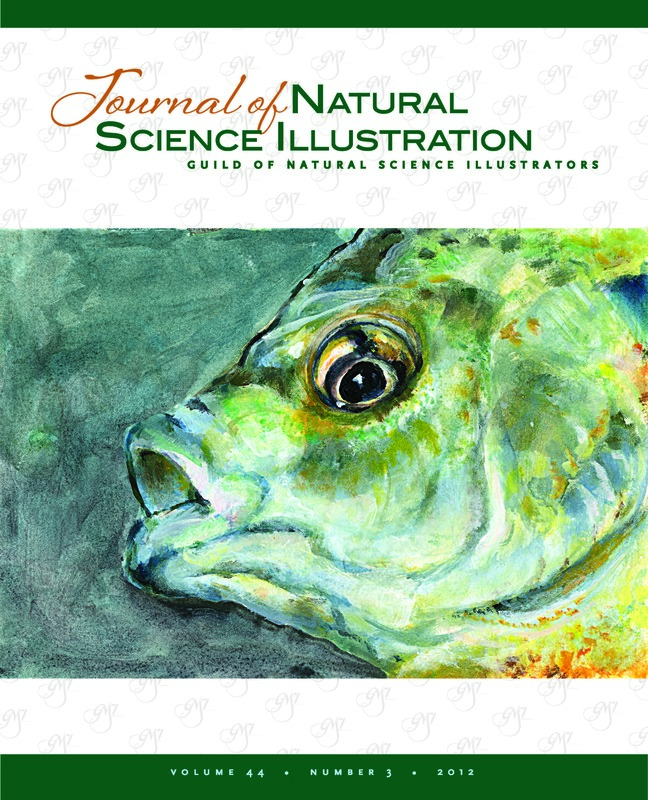 click >HERE< to shop for digital and printed publications. 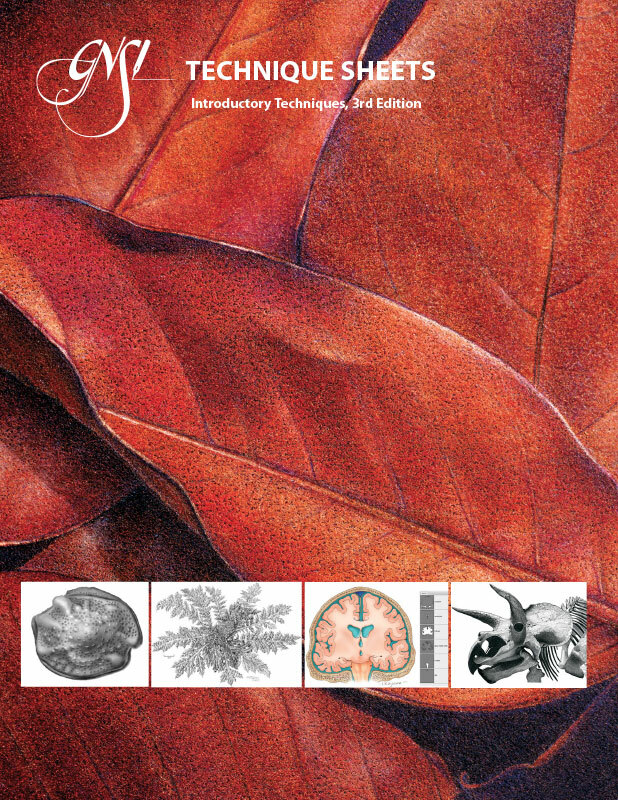 log in to read online and download digital copies of most publications for free. 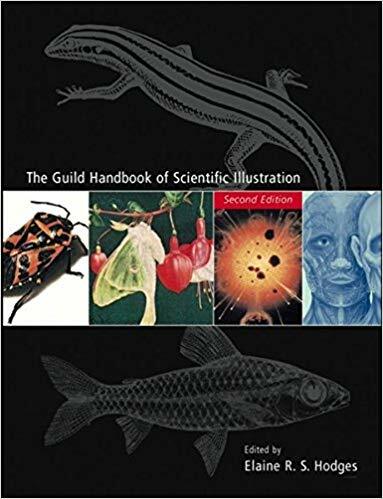 click >HERE< to shop for extra printed copies, and for the Guild Handbook of Scientific Illustration.